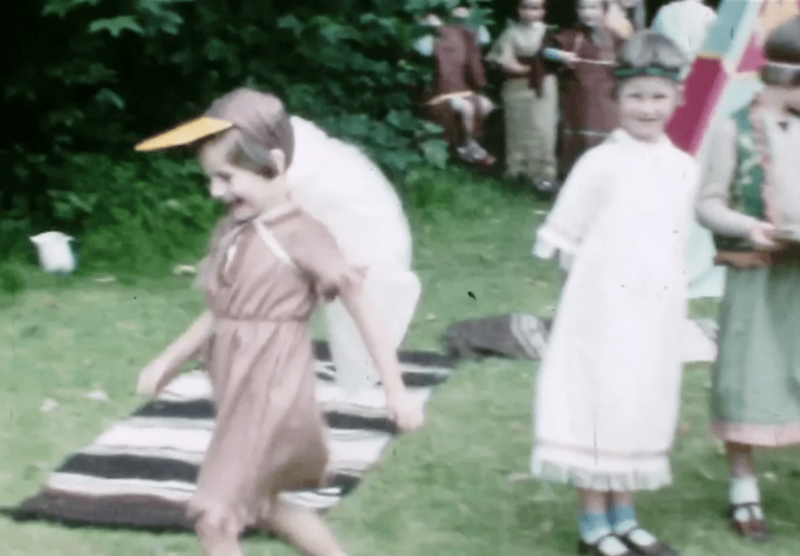 In this short extract from her personal documentary, Madeline recounts the time her daughter, Alison, wanted wings with her role in the school play. 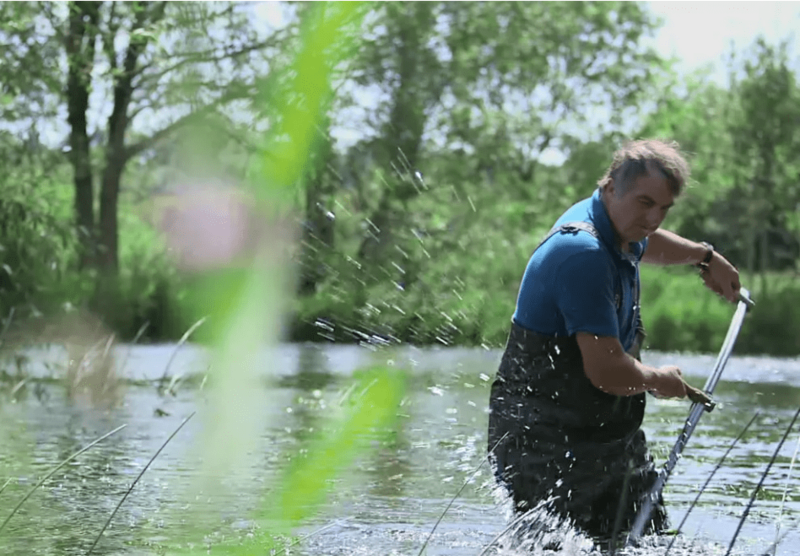 Our client, Nick, explains how he looks after the river in his garden. This extract is taken from our film which was commissioned by Nick and his family – a memento of the house they were selling after 67 years of family ownership. 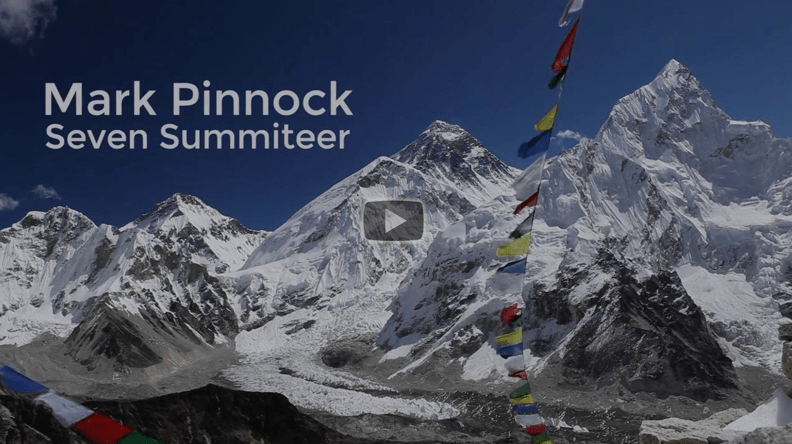 Mark Pinnock managed to climb all of the Seven Summits at his first attempt. He talks to About Me For You about his adventure.